Before you list your ranch property with one of the premier Texas brokers and agents, you may want to consider investing in ranch improvements that will improve your property value as well as your ability to promote your ranch to the most qualified buyers. From simple improvement projects to complex renovations, ranch improvements can make a big difference in the final sale price of your Hill Country ranch for sale. 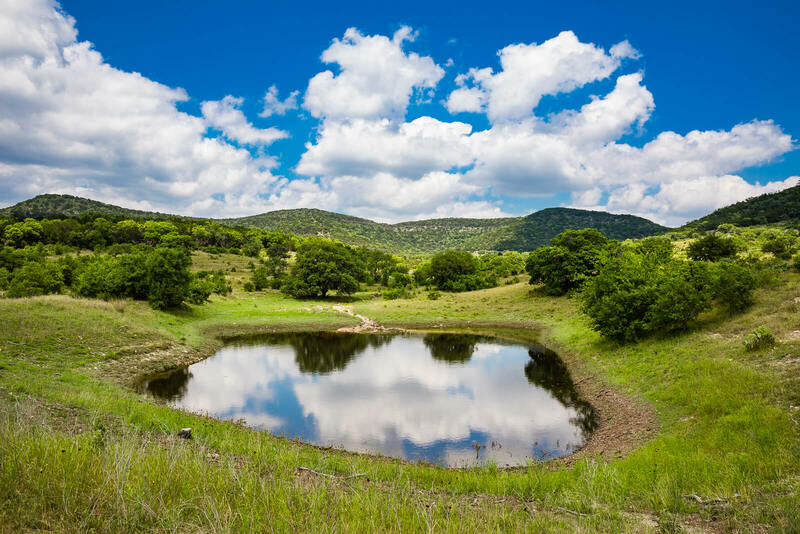 Land Clearing — Clearing your ranch land prior to listing it for sale with one of the most qualified Texas brokers and agents allows you to promote the fact that you have useful, valuable pasture space on your property. Land clearing will eliminate overgrown brush that has taken over sections of your land, making it more beautiful and desirable to motivated buyers. Fence Lines — Fence lines serve a practical purpose as well as increase the aesthetic appeal of your Texas ranch property for sale. Decorative fences can be added to the portions of the property where you plan to entertain guests and enjoy your outdoor living space, and functional fencing can be installed in order to protect pasture land and provide a safe space for livestock. Feral Hog Control — Feral hogs roam throughout Texas, and your ranch for sale in Texas may be more appealing if you have some form of feral hog control in place on the property. Recent technological advancements have improved the trapping process, and our construction and improvement team can create a customized feral hog control plan for your ranch that will boost its value among motivated buyers. 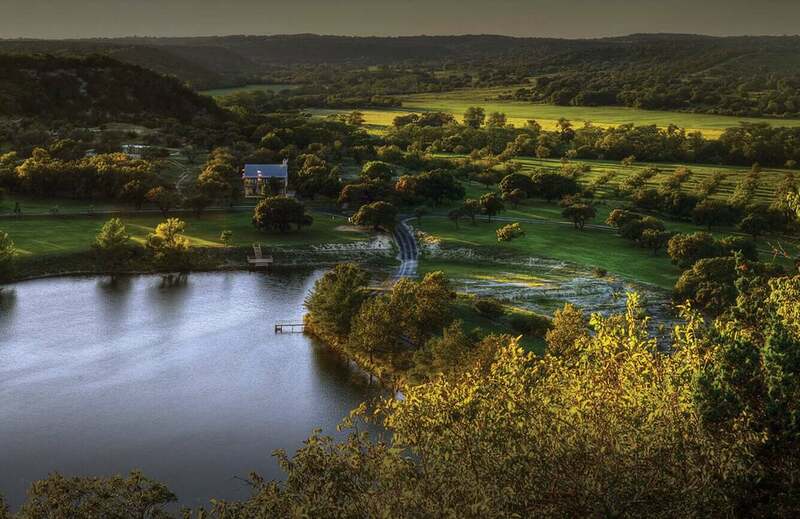 Natural Water Features — Sophisticated buyers seek to purchase ranches in Texas Hill Country not only for their bountiful land but also for their beauty. Natural water features such as creeks, brooks and streams enhance the peace and tranquility of the rugged ranch land. Experienced landscape engineers can help create natural water features on your land, which will be a unique selling point that can help increase demand and improve the likelihood of it selling quickly. Metal Buildings — Agricultural steel buildings help improve the functionality of a ranch, and our team of qualified construction experts can create the steel buildings you need to boost the value of your property. Shelters and outbuildings, as well as barns, can be created to your exact specifications in a variety of locations on the property. These features will attract the attention of buyers who are looking for a serviceable yet stunning ranch. These valuable home improvement projects may be overwhelming to take on, which is why you need to hire one of the best Texas brokers and agents — Texas Land Man. Our ranch construction and improvements services are renowned throughout the state, as we offer the ability for Texas property owners to provide us with direction as we create a plan designed to generate results. 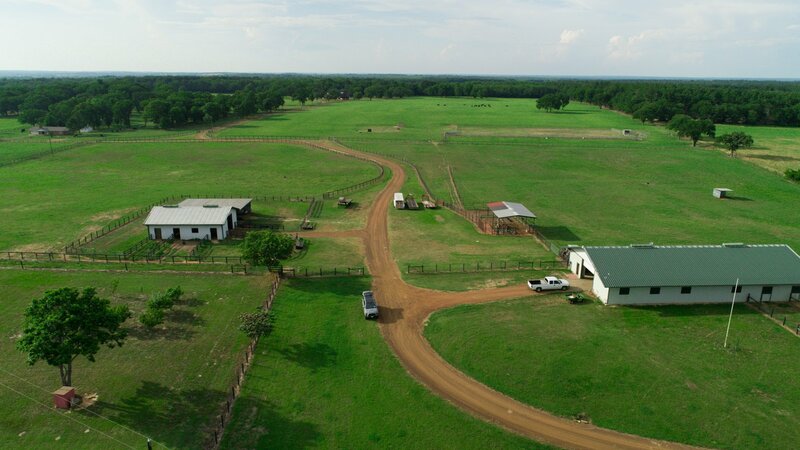 We have extensive experience and a vast network of professional resources available, allowing us to provide you with any improvements necessary to increase the value of your Texas land and ranch. Contact us today for more information on the ranch improvements that could be best for your ranch for sale in Texas.